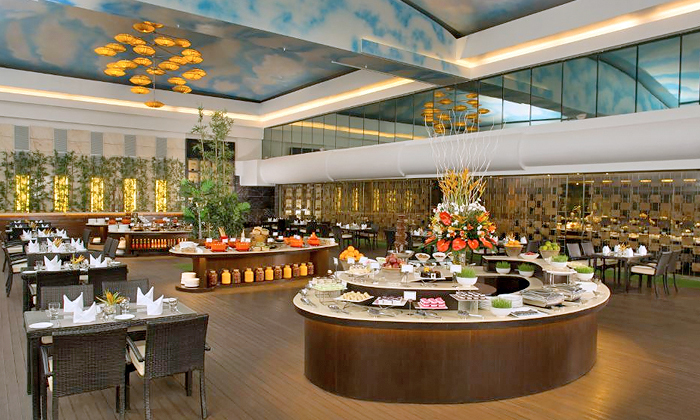 Get a happy tummy with a choice of your favorite foods at Sultan - Radisson Blu Kaushambi. 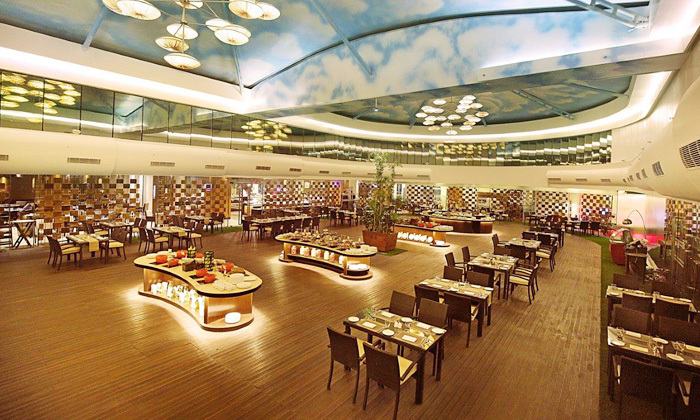 Located at Kaushambi Delhi NCR, they specialize in serving Chinese, Continental and North Indian cuisines. The ambience is a combination of elegant, stylish and spacious. They also have a dedicated staff and a hygienic ambiance that is suitable for social and family gatherings.